Evgeny Kuznetsov is dancing with the puck and celebrating when it's in the net just like last June. 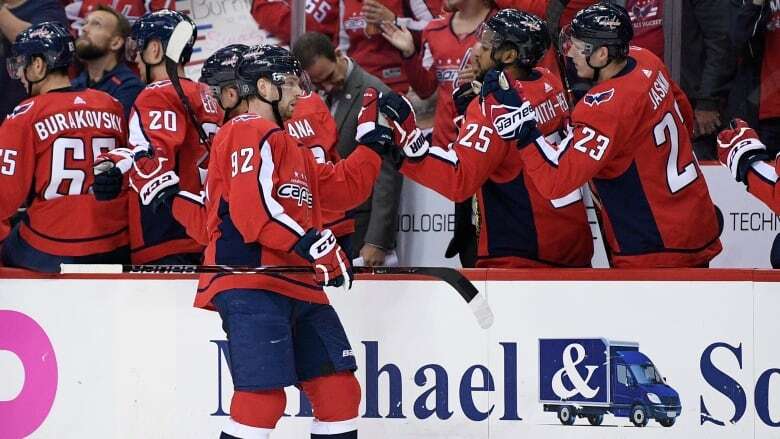 "He knows when to pass, he knows when to shoot," said Ovechkin, who has four goals in three games. "Sometimes he try to make crazy pass. You think, `What's he doing?' But he have his own mind. ... You just have to be ready at any second." "It's a long year and we have to figure out things quick," Vegas defenceman Shea Theodore said. "We definitely have to work some things out and find our game."